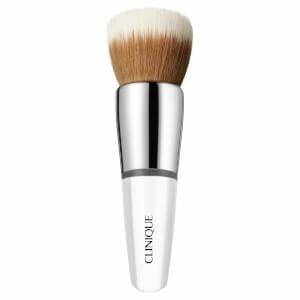 Suitable for all skin types, the Repairwear Intensive Lip Treatment from Clinique diminishes the appearance of fine lines and wrinkles on and around the lips. Its gel-based formula promotes the skin's natural collagen production, whilst antioxidants shield skin from environmental aggressors and replenish the moisture barrier so you can experience smooth, soft and hydrated lips. E.N. Use twice daily in the morning and evening.